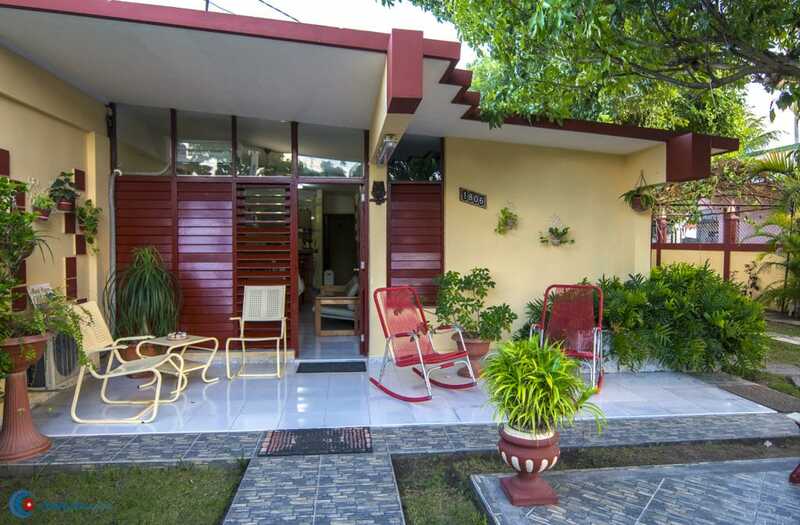 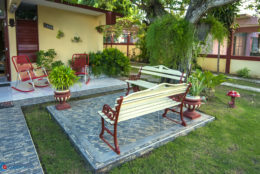 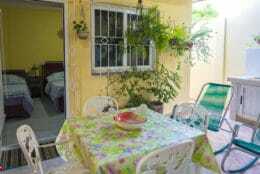 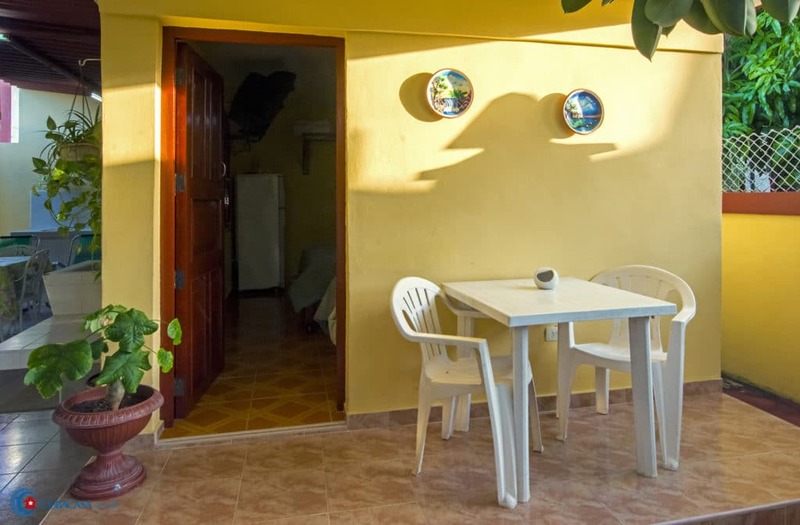 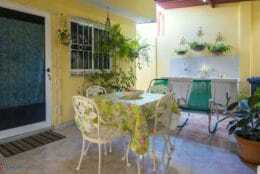 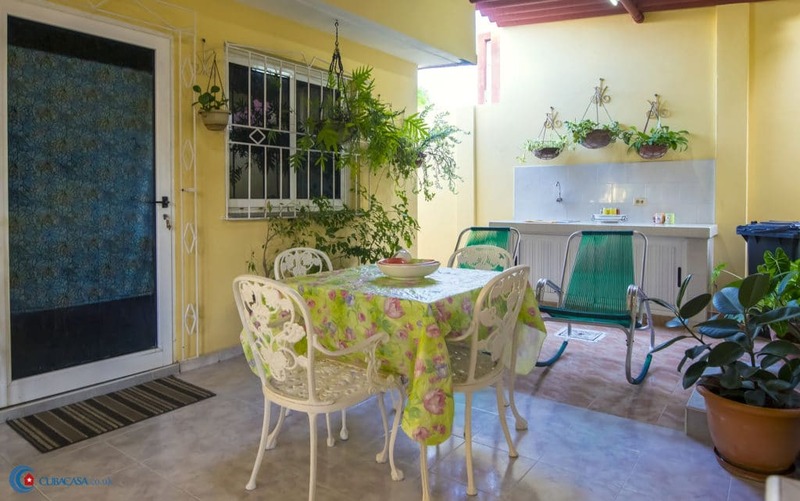 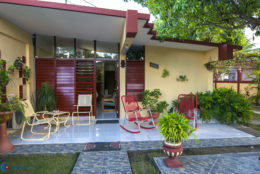 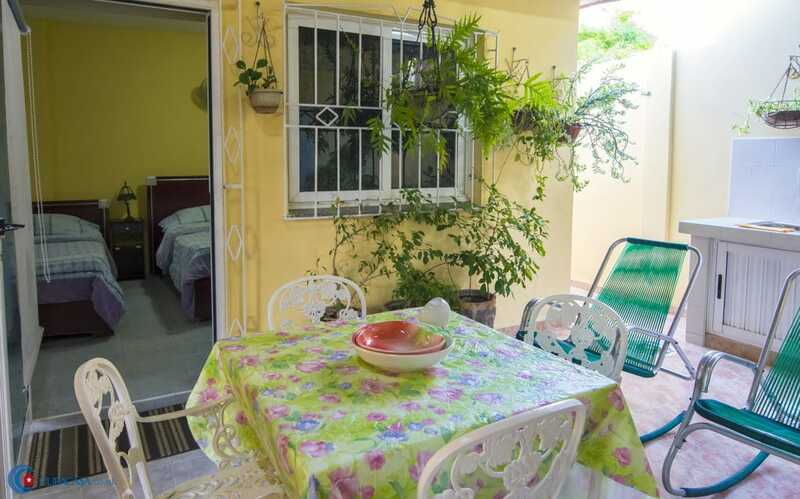 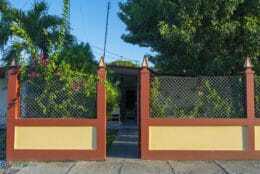 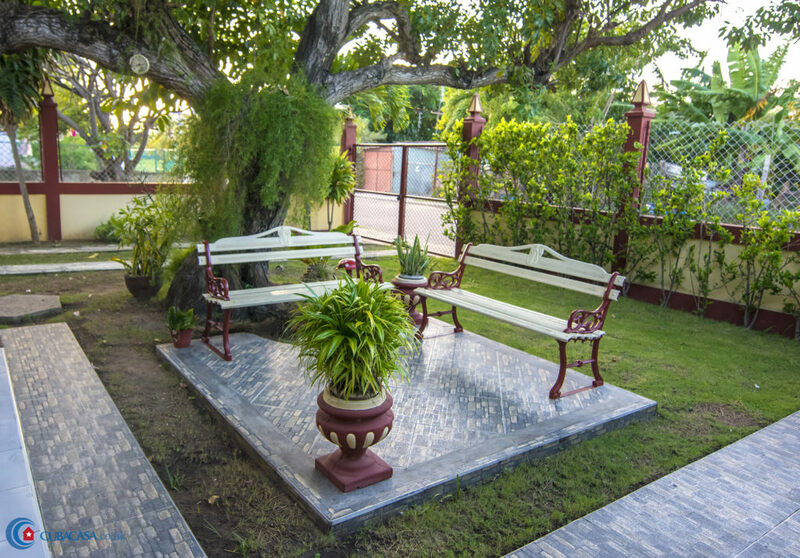 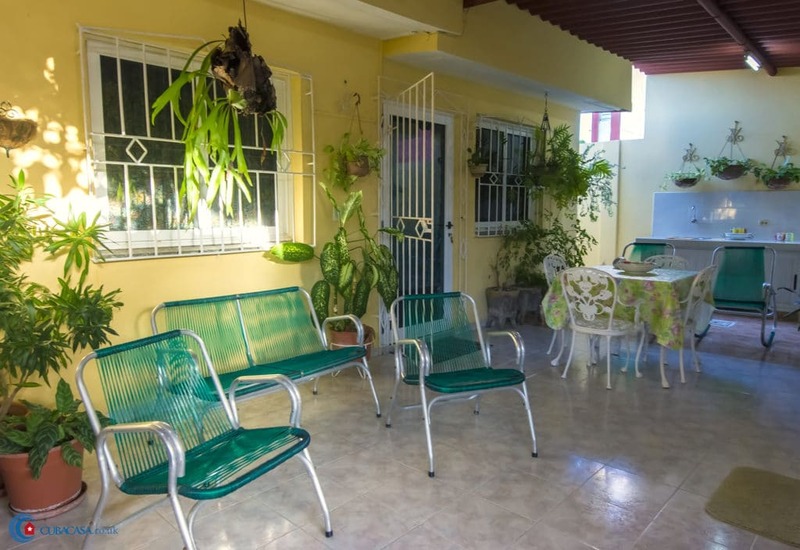 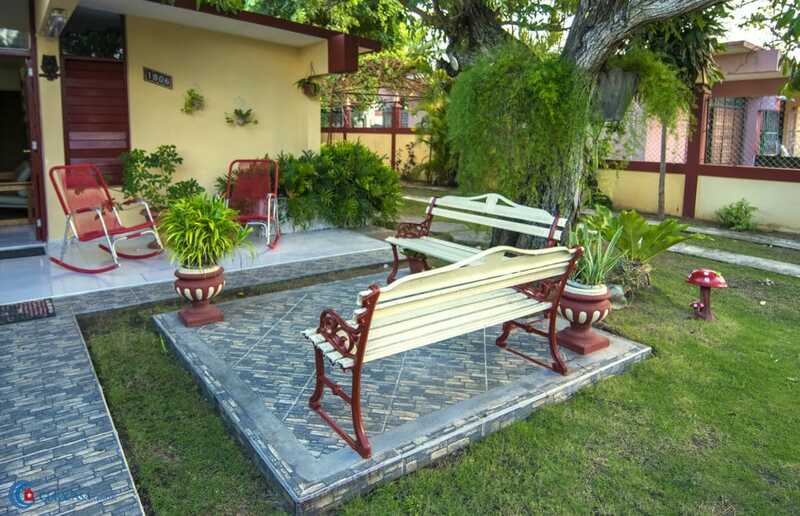 This casa particular in Varadero has a fantastic outside space with large trees and a covered terrace with plants where you can sit, read, talk and have breakfast. 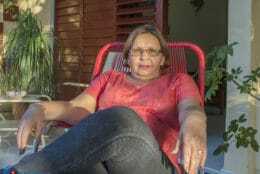 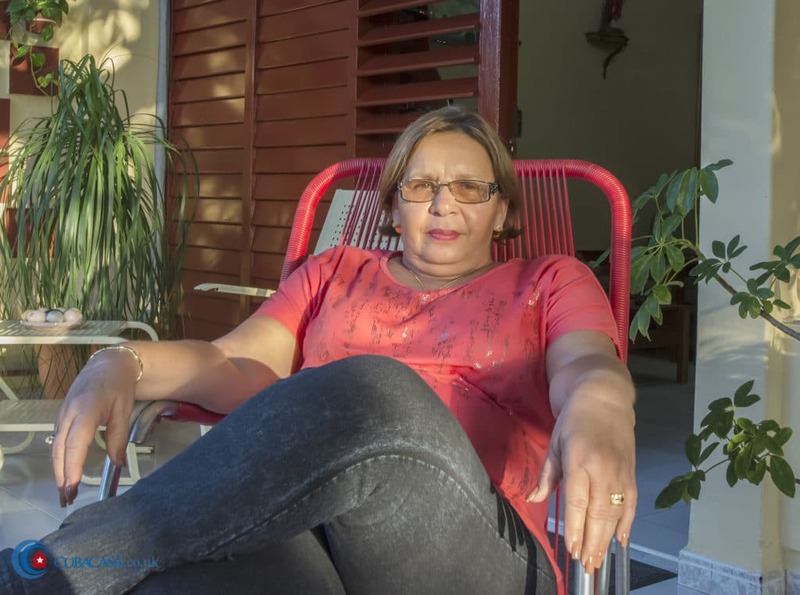 Nancy, the owner, is a lovely, cuban lady who also work as an accountant and an economist. 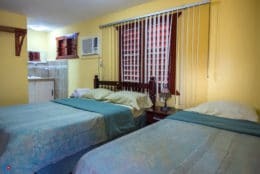 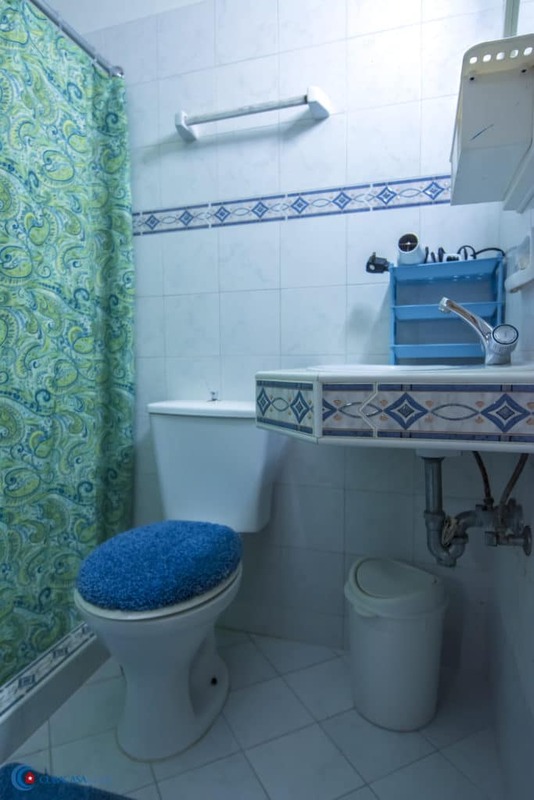 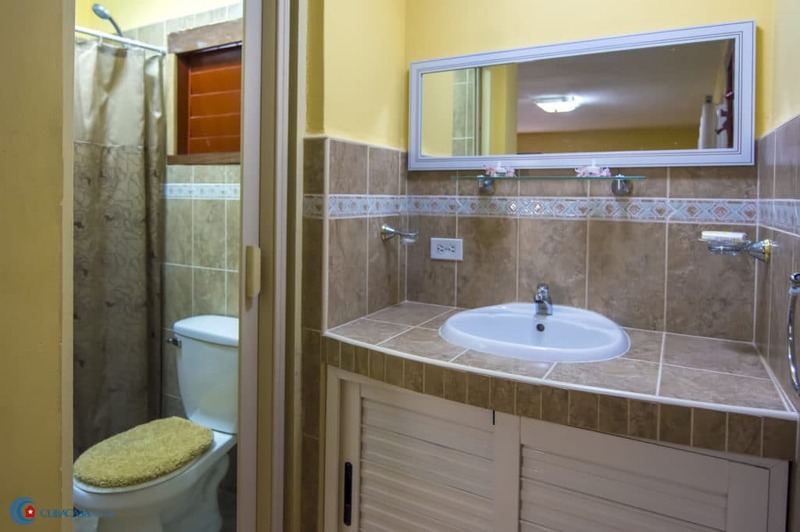 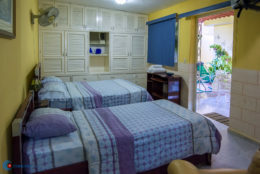 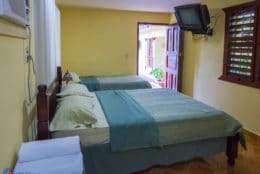 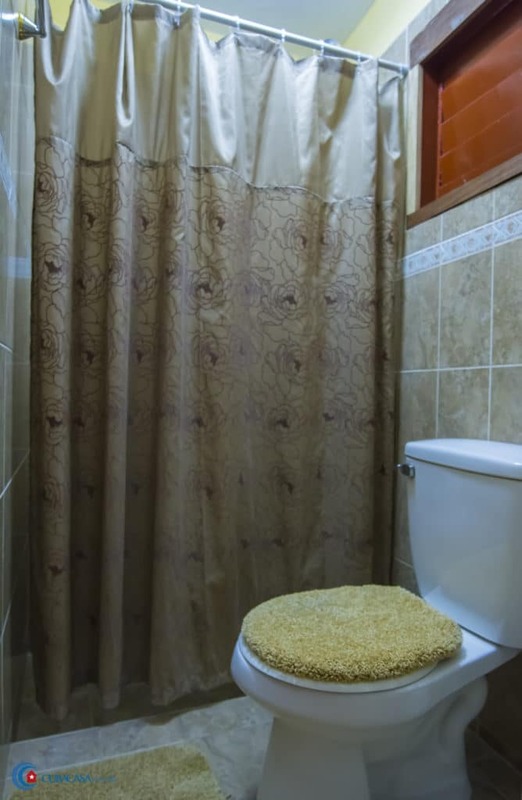 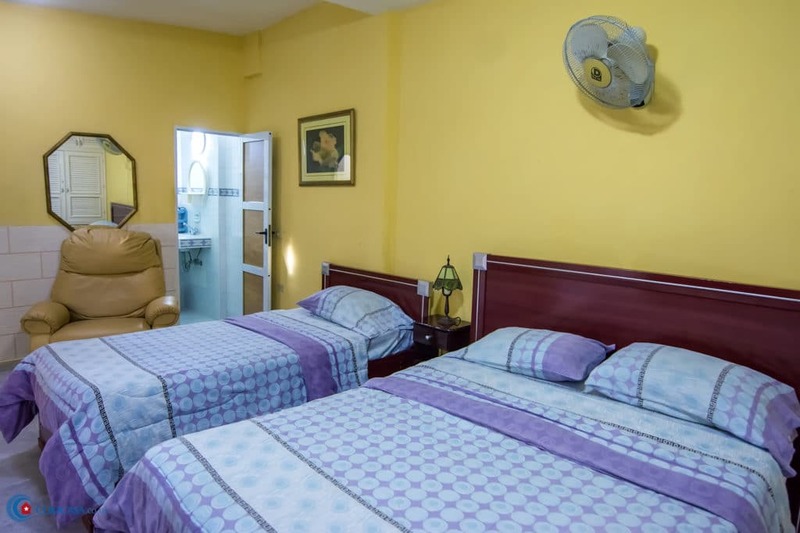 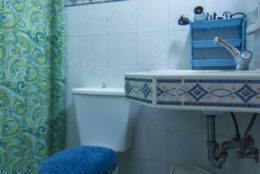 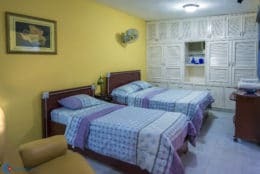 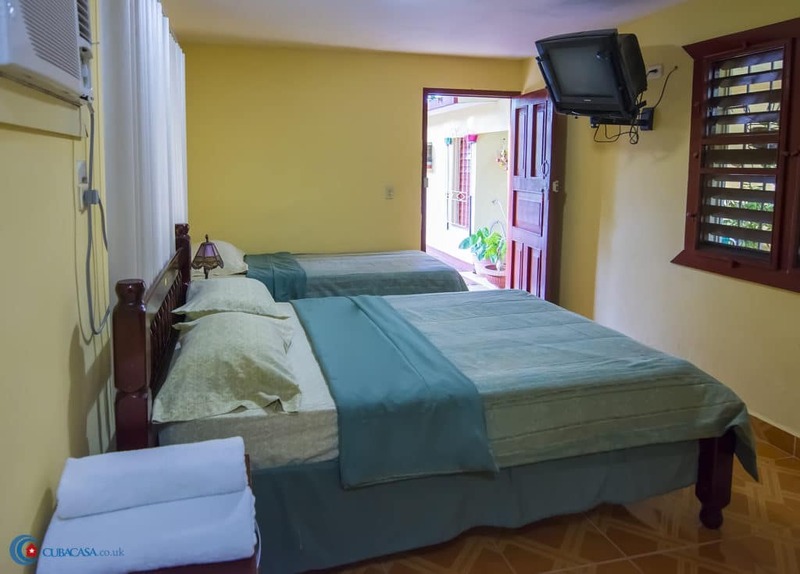 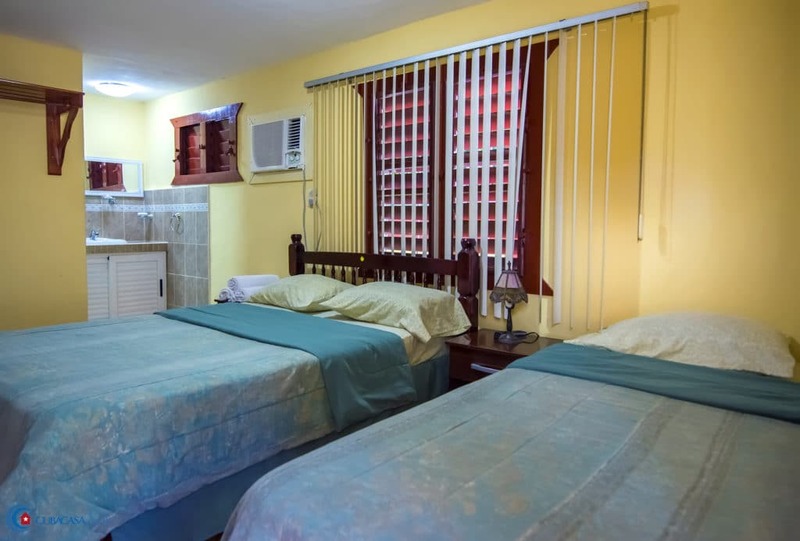 She keeps the comfortable and spacious rooms really clean, which will make your stay in Varadero a joy.